Anzac Day 2018: Remembering the Diggers*. Tim Koch on a unique Day of Remembrance. Today is Anzac Day, a national day of remembrance in Australia and New Zealand that nowadays broadly commemorates the members of the armed forces of those two countries who have died on active service and, in the words of the New Zealand Ministry for Culture and Heritage, ‘the contribution and suffering of all those who have served’. Anzac Day is one of the most important national occasions for both Australia and New Zealand, a unique example of two countries making reference to another in the name of their remembrance day. The acronym ANZAC stands for Australian and New Zealand Army Corps. In 1915, Australian and New Zealand soldiers formed part of an Allied force that was to attempt to capture the Gallipoli Peninsula and open the way to the Black Sea for the Allied navies. The ANZAC force landed at Gallipoli on 25 April but immediately met fierce resistance from the Turks. A typical First World War stalemate ensued, and the campaign dragged on for eight months. By the end of 1915, the Allied forces were evacuated after both sides had suffered heavy casualties and endured great hardships. The Allied deaths totalled over 56,000, including nearly 9,000 Australians and nearly 3,000 New Zealanders. Anzacs: ‘Mateship’ above all. Photo: Kerry Stokes Collection. Though the Gallipoli Campaign was a failure, it made a profound impact on Australians and New Zealanders at home and it led to the birth of the so-called ‘Anzac Legend’ or ‘Anzac Spirit’. This suggests that Australians and New Zealanders, both soldiers and civilians, possess a ‘national character’ that includes the qualities of endurance, courage, good humour, ‘mateship’, irreverence in the face of authority, egalitarianism and a rejection of British class differences. One of the forgotten ‘Black Diggers’. 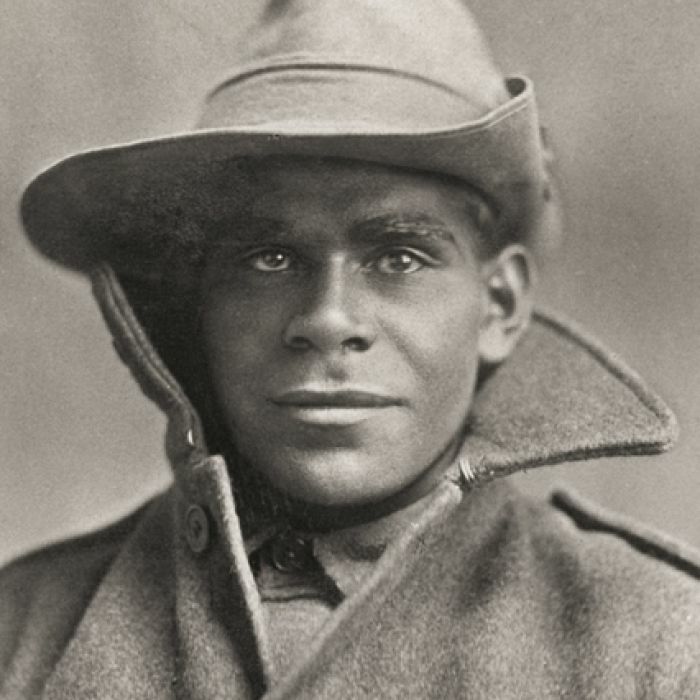 Private Miller Mack from South Australia, one of the many Indigenous Australians that served in France in the First World War. Photo: The Australian War Memorial. All this is not without its critics. For example, in 2008, former Australian Prime Minister, Paul Keating, said that it is ‘utter and complete nonsense’ to suggest that the nation was ‘born again or even redeemed [at Gallipoli]’. Some suggest that some modern commemorations of Anzac Day, particularly by the young, are crass, while others feel that New Zealand’s contribution is sometimes marginalised. 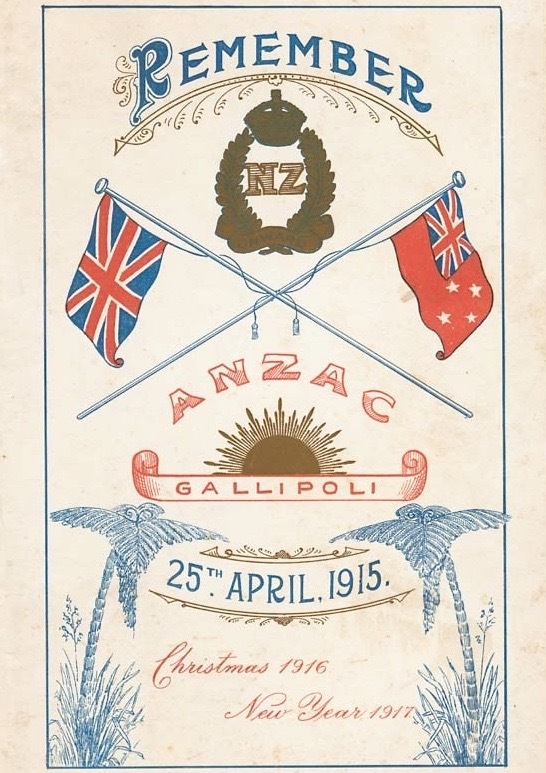 Ultimately, however, even if the ‘Anzac Legend’ is, as some suggest, the ‘Anzac Myth’, it is still a vitally important element in the history of two great countries. 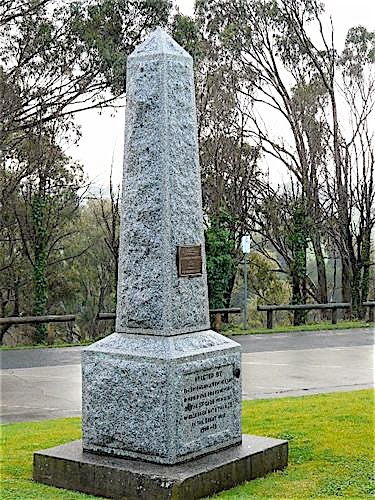 is a historical and educational research site which records the public monuments and memorials in all Australian States and Territories under various themes… Monuments and memorials reflect important values within the community… and this website aims to help in the preservation of this aspect of the cultural history of Australia. Naturally, I put ‘rowing’ into the search facility and found five rowing club War Memorials, as it happens all from the state of Victoria. 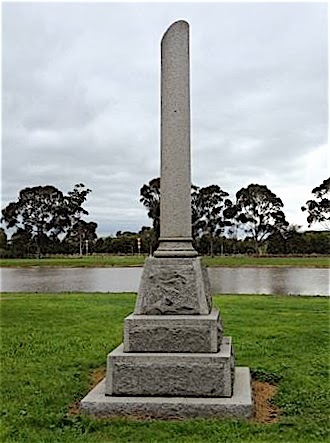 The Bairnsdale Rowing Club memorial is an obelisk dedicated to the 57 members of the Club who served in the First World War, 18 of whom died. A blunt and stereotypical Australian inscription on Hawthorn Rowing Club memorial states ‘They fought. They fell’. The city of Melbourne has two monuments to fallen oarsmen and they are both, I think, unique. They are the Victoria Rowing Association (VRA) Memorial and the Victoria Rowing Association Judging Box. Both are situated in Alexandra Gardens on the south bank of the Yarra River. This is Australia’s equivalent to Philadelphia’s Boathouse Row or London’s Putney Embankment as it is home to seven rowing clubs. 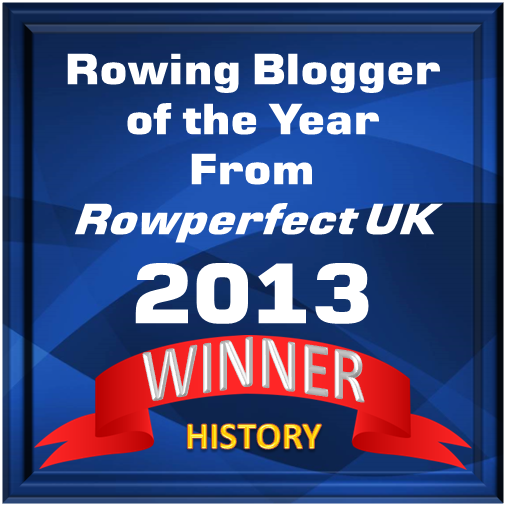 They are Melbourne University BC (1859), Melbourne RC (1862), Richmond RC (1863), Banks RC (1865), Yarra Yarra RC (1871), Mercantile RC (1880) and La Trobe University RC (1969). The Henley-on-Yarra Regatta started here in 1904 and, until the Second World War was a very important rowing and social occasion with attendance peaking at 300,000 in 1925. Film evidence from 1933 is here. 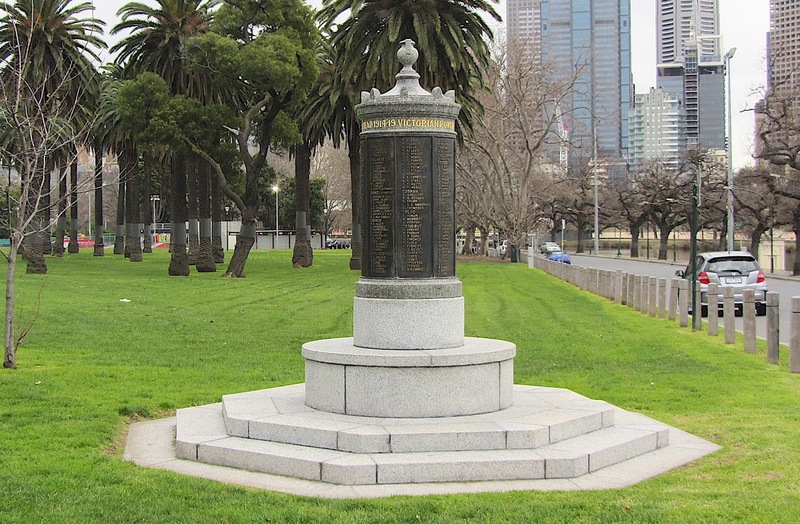 The Victoria Rowing Association Memorial lists 320 rowers from 30 Victorian clubs who died in the First World War. There were 2,100 members of the VRA in 1914 and more than half of them enlisted. Of these, nearly a third of them were killed. 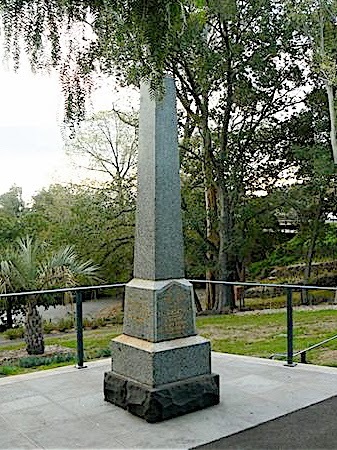 The monument has been recently restored and a rededication service was conducted at the Australian Henley Regatta on 23 February 2013. 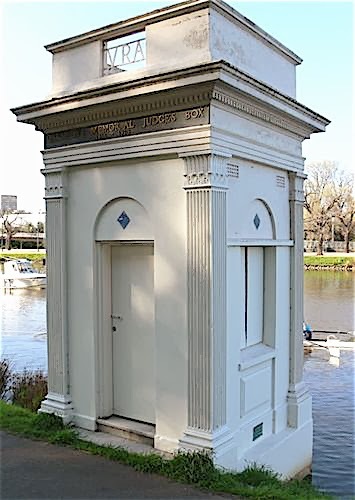 Hopefully, the 1914-1918 Oarsmen’s Memorial Judges’ Box just down from the boathouses near the finish line of the regatta will soon merit restoration as well. The 1930 built Judges’ Box. Picture: Graeme Saunders/Monument Australia. The Judges’ Box shows its age. Picture: Tony Hodder. Above is film of New Zealand Forces in England in 1919, waiting to return home after the war, holding a regatta run from the West End Boathouse, Hammersmith, West London. HTBS contributor, William O’Chee, was a Captain in the Australian Army, 2000 – 2005. Here he remembers his great-uncle who served in both World Wars. Two HTBS contributors have also previously written about Anzac Day. *Wikipedia: Digger is a military slang term for soldiers from Australia and New Zealand. Evidence of its use has been found in those countries as early as the 1850s, but its current usage in a military context did not become prominent until the World War I, when Australian and New Zealand troops began using it on the Western Front around 1916–17. 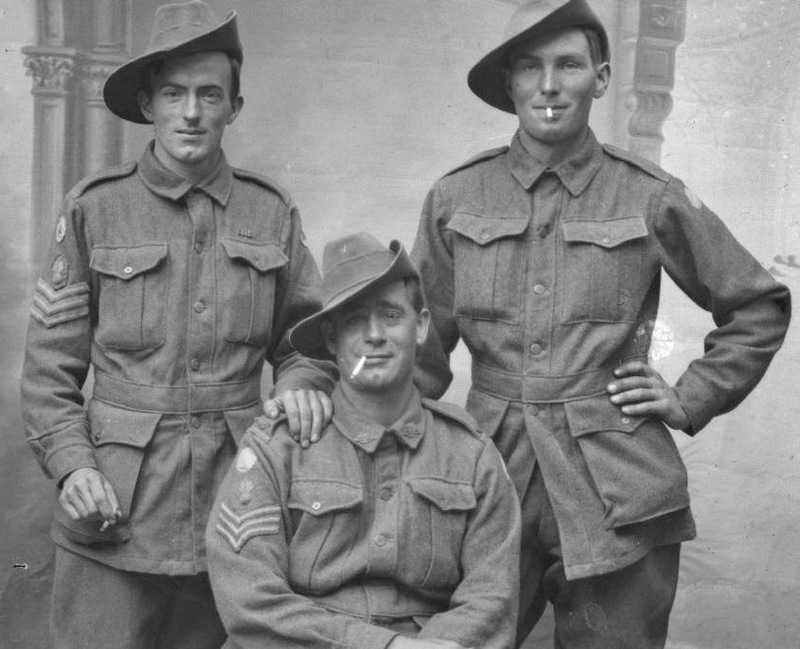 Evolving out of its use during the war, the term has been linked to the concept of the Anzac legend, but within a wider social context, it is linked to the concept of ‘egalitarian mateship’.